As the saying goes, new year is with a new image. 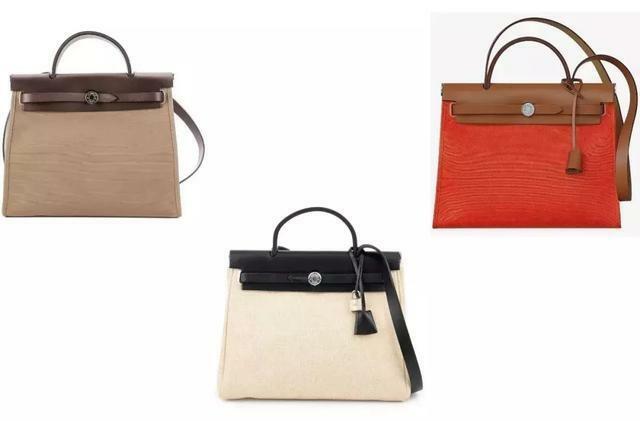 Then I will provide you with a new idea of buying and selecting Hermes bags: In the new year, you can consider buying a canvas and leather stitching bag. 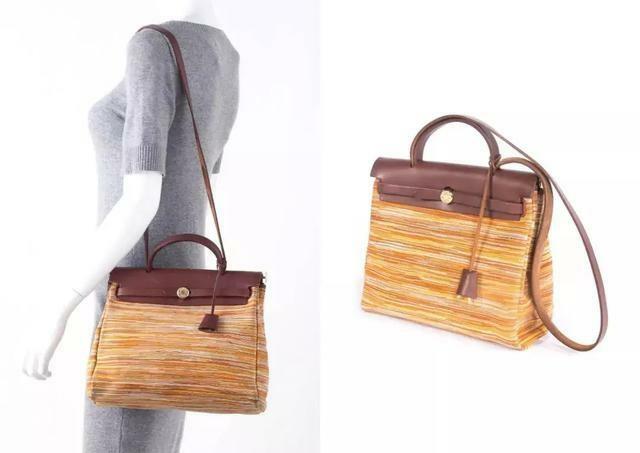 Hermès famous Herbag is strictly in line with the canvas-stitched leather handbag. 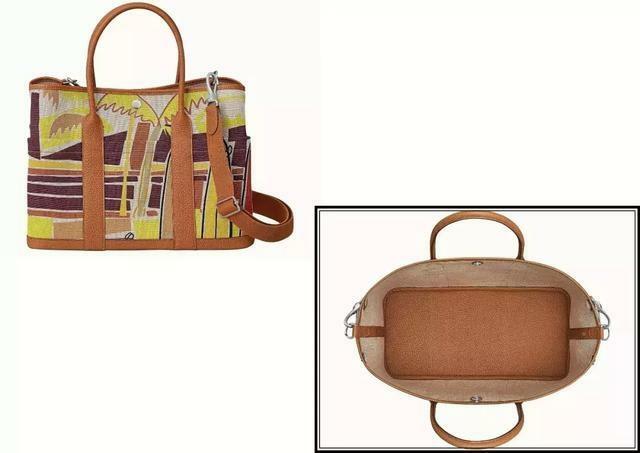 The bag cover, handle and shoulder strap are made of leather, while the body part is canvas. Herbag’s body can be removed and replaced. You can change the color of the bag according to your preference, very interesting. Herbag’s neutral colors are especially popular and are hard to come by at the counter. 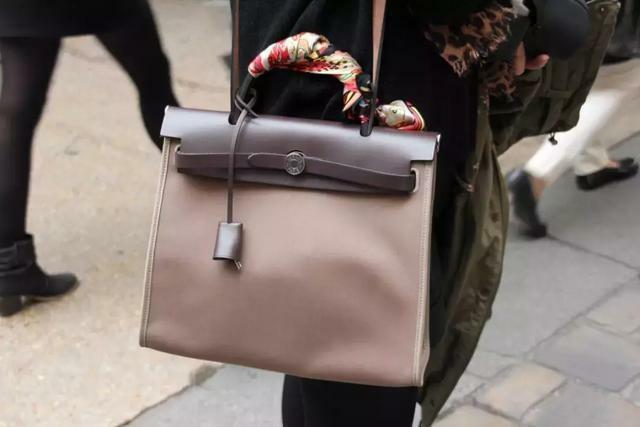 Herbag is an entry-level handbag from Hermès. It doesn’t need to be stocked, but it’s still a bit difficult to buy your favorite color. 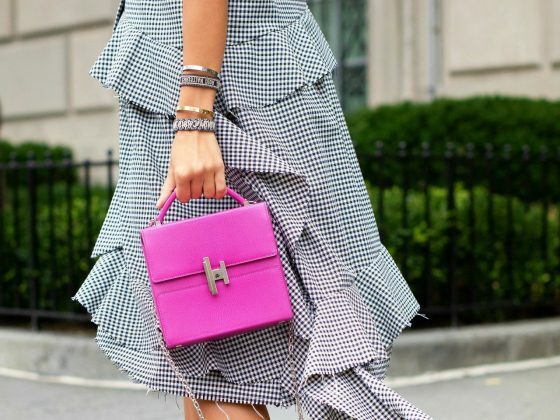 Hermès is doing a particularly beautiful color, so let’s take a look at the bright Herbag. 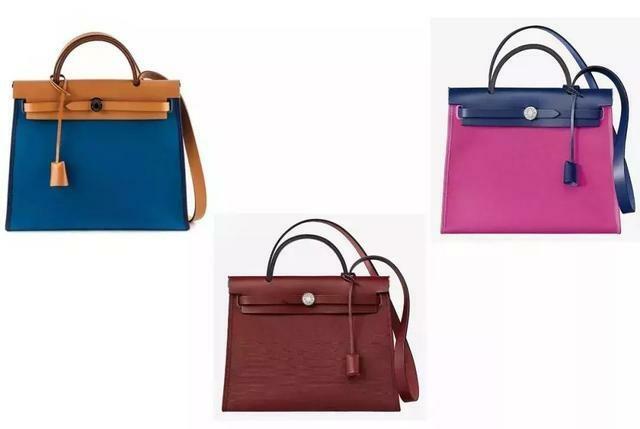 This spring and summer, Hermes has a lot of bright colors of Herbag, you can go to the official website to visit more, or go to the counter to have a try. 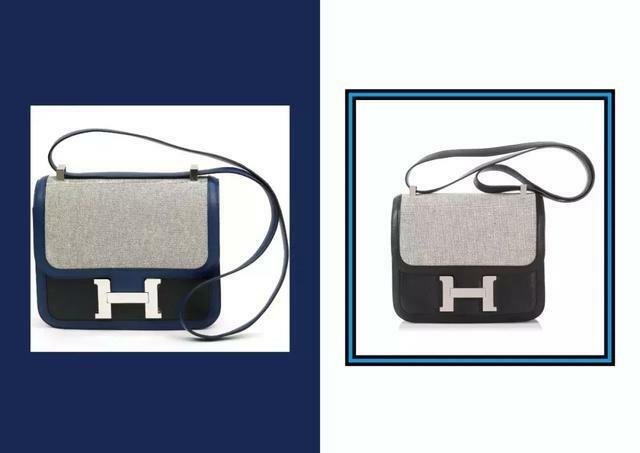 In the new preview of Hermes SS19, in addition to seeing the new eye-catching Herbag, we also saw Herbag Backpack coming back! Finally, you don’t have to look for it in the ancient market, so hope this backpack can become a fixed style. 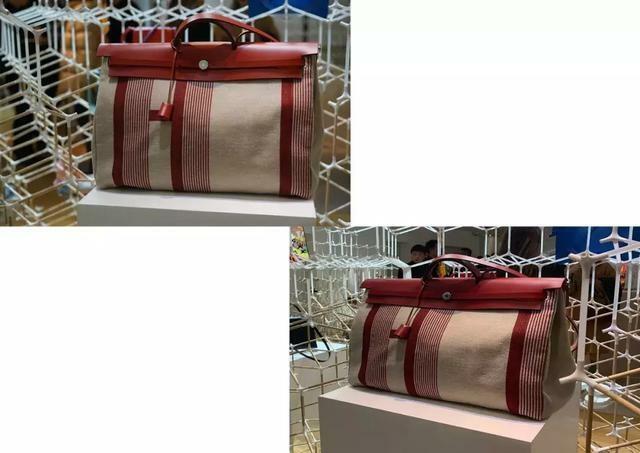 In addition to the solid color canvas, Hermes has also produced some limited edition Herbag, which is variegated. The two below are called Barenia Vibrato Herbag, which is very chic. If you like it, you can look it up in the second-hand market. There is also a huge and colorful Herbag at the brand preview. Anyone who likes can go to the store to consult. 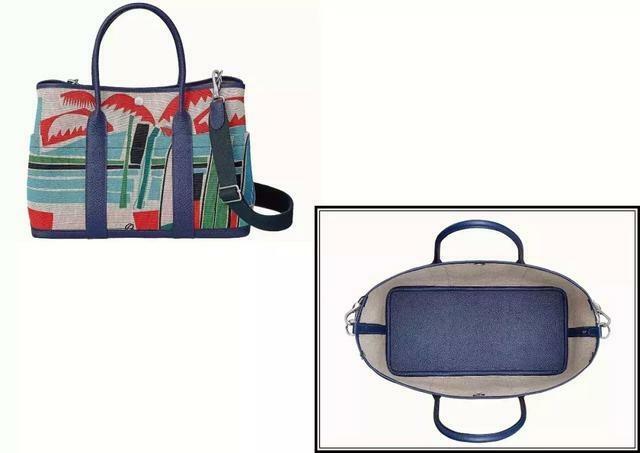 Herbag is generally divided into four sizes, namely: 19cm, 31cm, 39cm and 52cm. 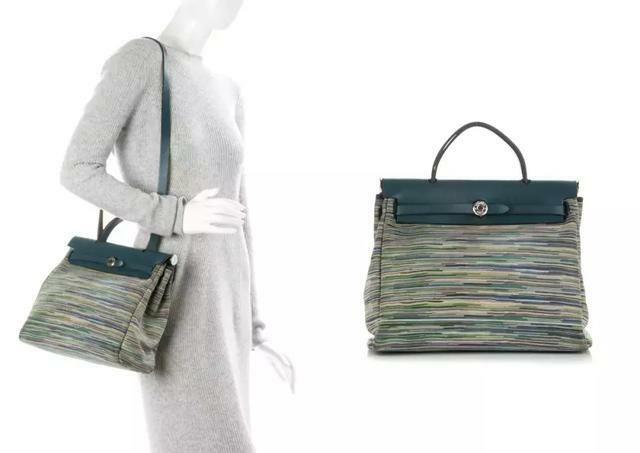 Herbag 19 is relatively rare and should have been discontinued; Herbag 52 is too large and not very routine. So the commonly used size is 31 and 39. Kim Kardashian has several Herbags. 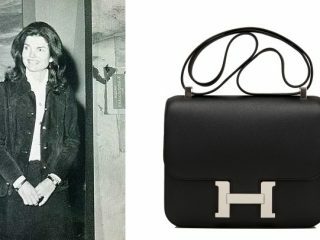 Among them, the Hermes Herbag 31 was “created” by her baby girl, became a unique Herbag (I personally think it is pretty good). 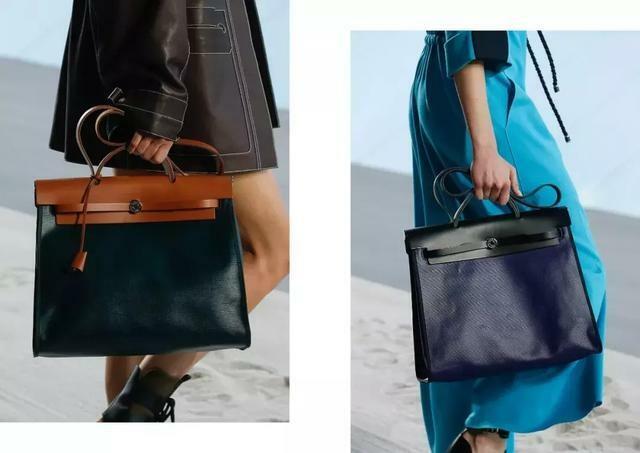 In the spring and summer show of 2019, Hermes also launched the new Herbag. The canvas body of the bag is coated with a more oily waterproof coating that looks more textured. But the new Herbag is a bit more subtle than the regular one. In addition to going to the counter to buy Herbag, you can also consider the Vintage. Second-hand pricing has been raised slightly every year, and the friends who like it can hurry up. 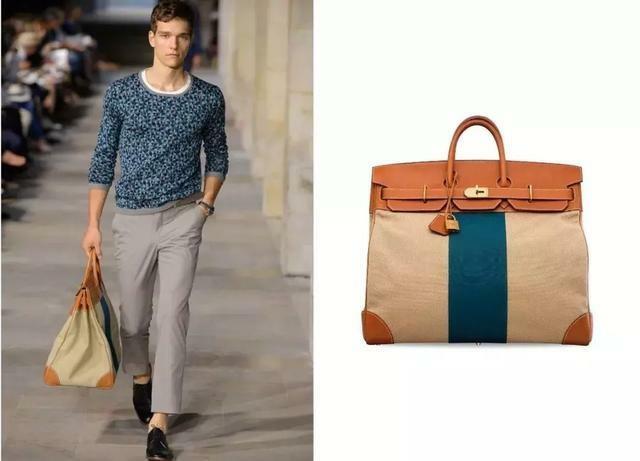 Hermès’ classic models are available in canvas and leather stitching, which is quite different from the full leather version. Compared with the all leather model, the canvas and leather stitching looks less luxury but has more leisure style. Some people think that the canvas material is much lower than the leather, so these stitched Hermes bags are definitely cheaper than the whole leather. No! No! No! 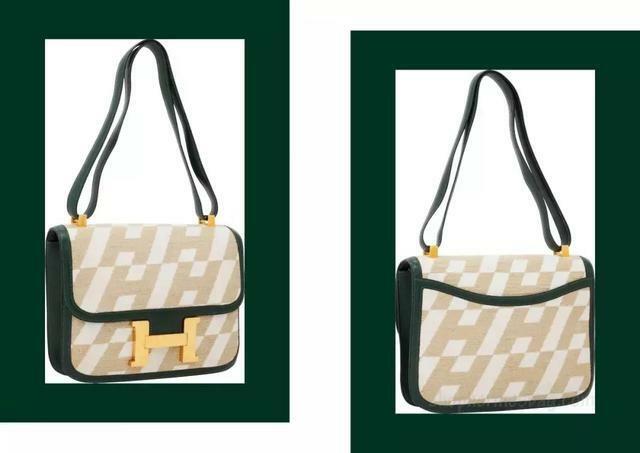 On the contrary, these patchwork handbags can better test the brand’s craftsmanship, and Hermès rarely introduces patchwork models, so the canvas and leather patchwork Hermes is more expensive than the general leather handbag. The Constance handbag has a beautiful and relatively rare version of the canvas, which is so fascinating! 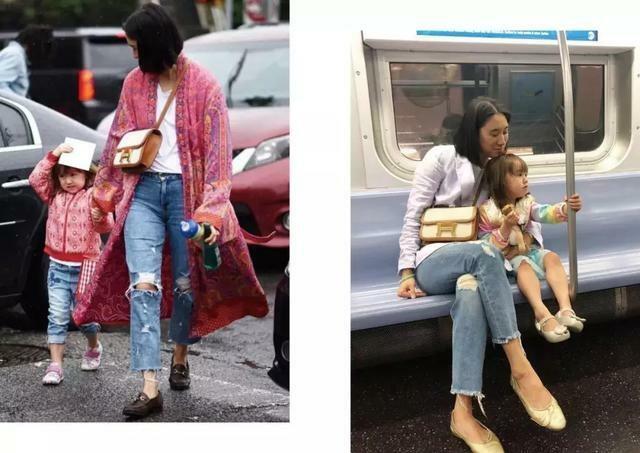 Eva Chen, the fashion director at Instagram, has a canvas brown leather Constance with gold buckle, when I saw it, my eyes will shine, it is so so beautiful. 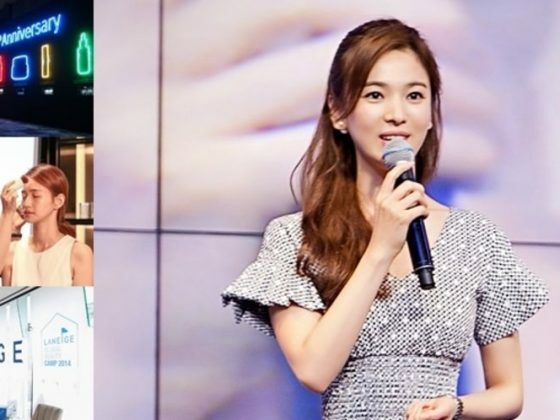 Eva also loves this bag, whether it is for usual style, or the fashion week, she has frequently carry this bag. 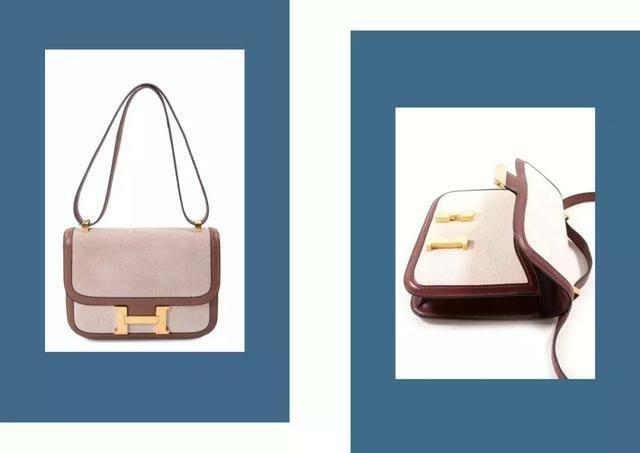 Now Hermès has rarely come out with Constance for canvas stitching, so if you want to buy it, you have to try your luck in the second-hand market. Like the dark blue leather & canvas Constance (size 18) on the left side of the picture below on a second-hand website costs a lot. Well, it’s expensive. This Hermes Constance is very special. 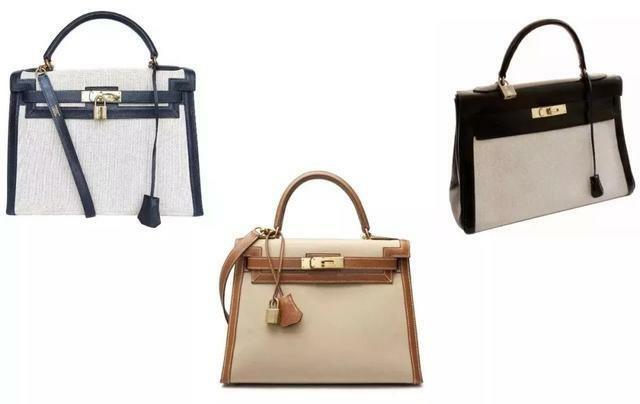 In addition to Constance, Hermès Kelly and Birkin also have canvas stitching styles. 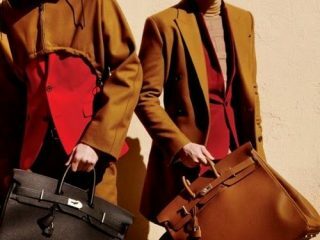 In 2018, Hermes still published Kelly handbags with canvas and leather. Whether it is brand new or ancient, the stitching style is more expensive than leather models. The patchwork version of Birkin is also very good looking, the price is higher. 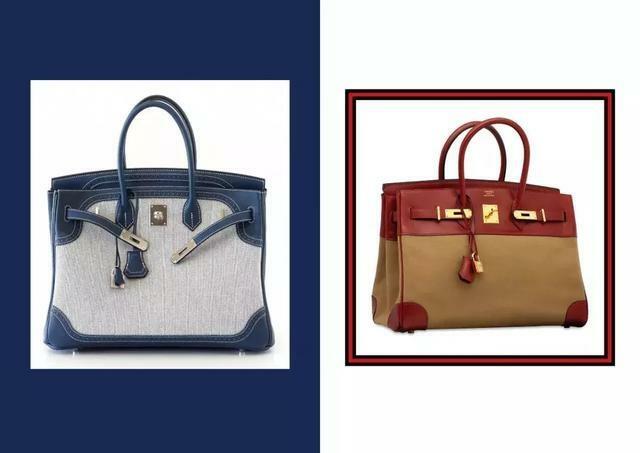 Generally, the Birkin bag with ancient canvas and leather is difficult to get. 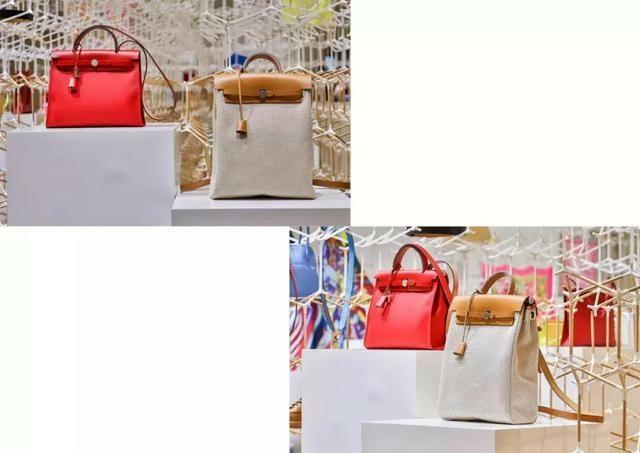 This is a Hermes Ghillies Birkin on the left. The familiar Garden Party handbags are available in canvas and leather patchwork versions. 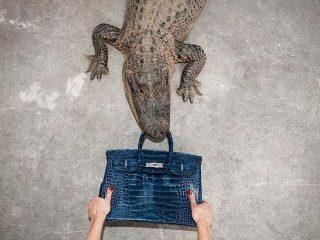 In the spring and summer of this year, Hermès launched two Garden Party that are quite island-style.